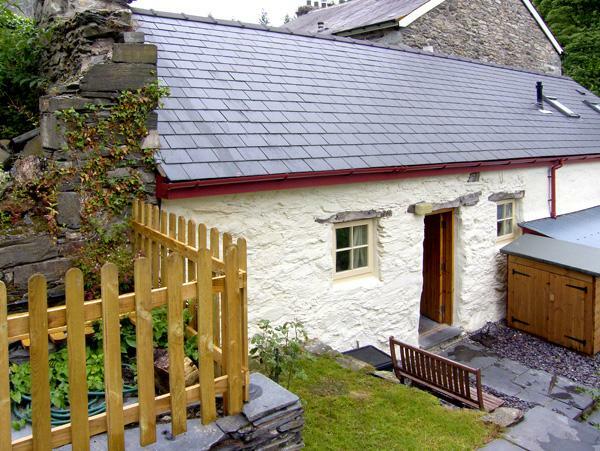 Stables Cottage is a child friendly holiday let in Llanrwst with 2 bedrooms that sleeps 4 with 1 bathroom and is non smoking. 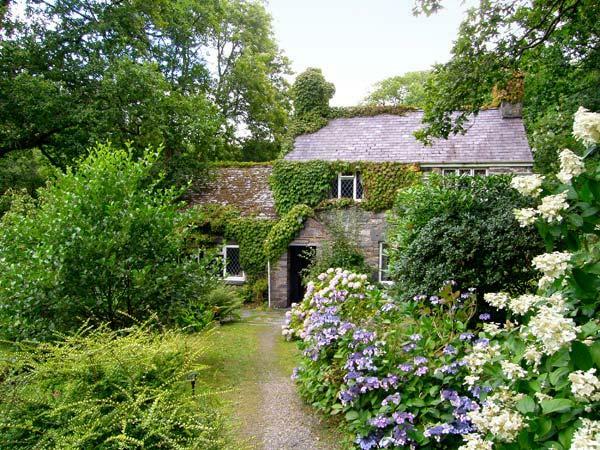 Located in Llanrwst Conwy, Stables Cottage has broadband and accepts pets, read Stables Cottage reviews here. 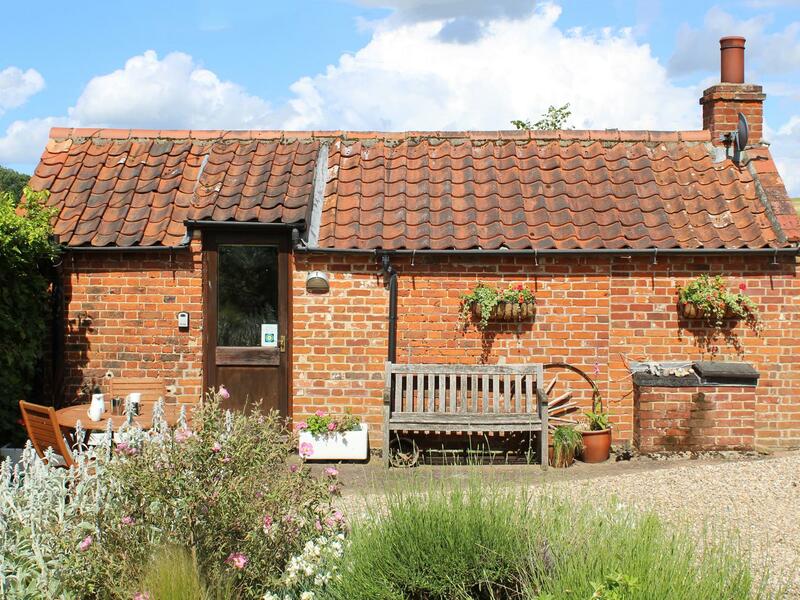 Stables Cottage is a pet friendly property. 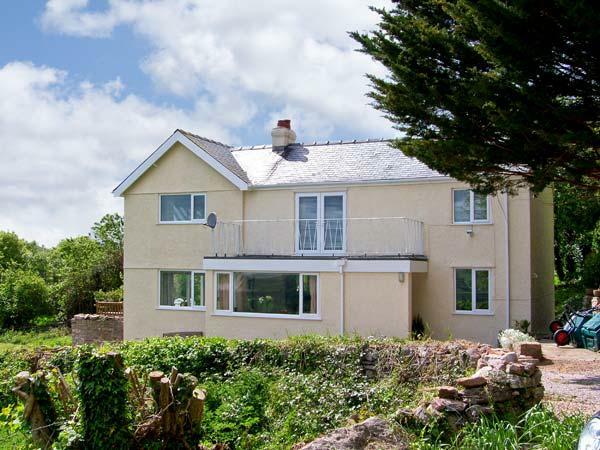 Maximum number of 4 guests can be accommodated at Stables Cottage. 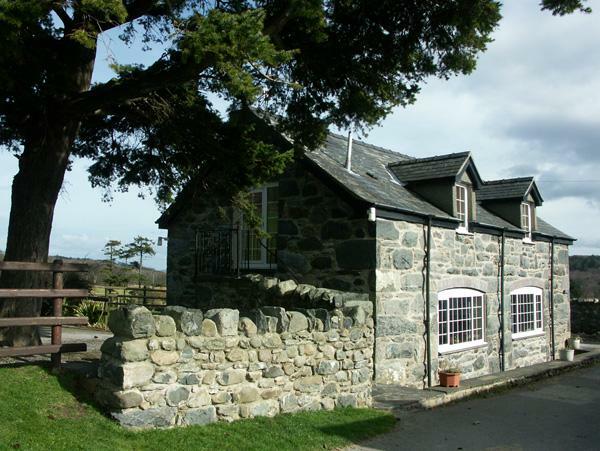 Find 2 bedrooms at Stables Cottage in Llanrwst. 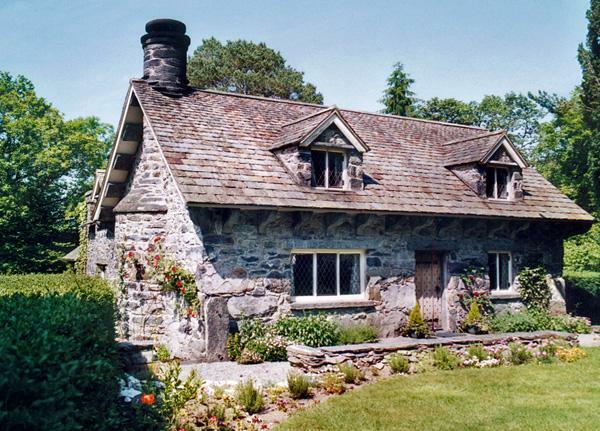 This cottage in Llanrwst has 1 bathroom. 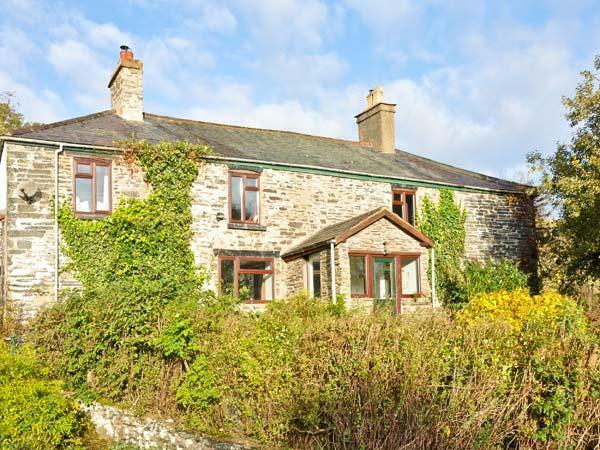 A rural self catering property in Llanrwst. 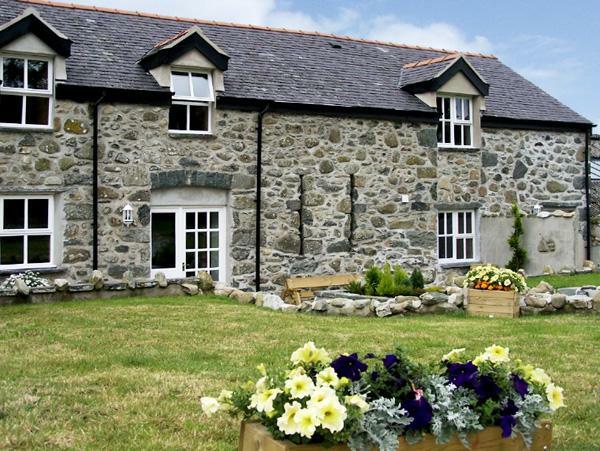 Towels are included in cost at Stables Cottage in Conwy. 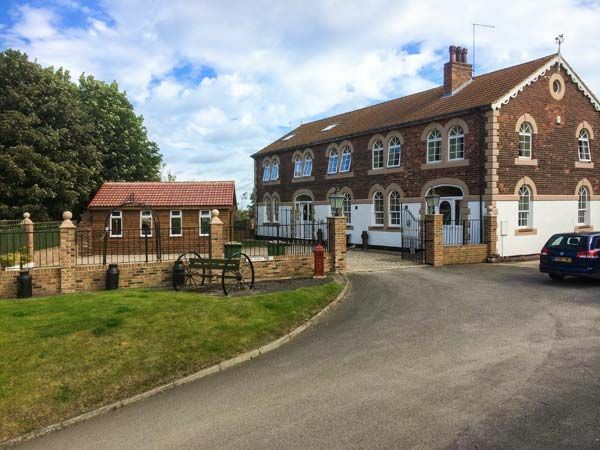 Stables Cottage includes parking facilities . This home features a dishwasher. Linen provided at Stables Cottage. 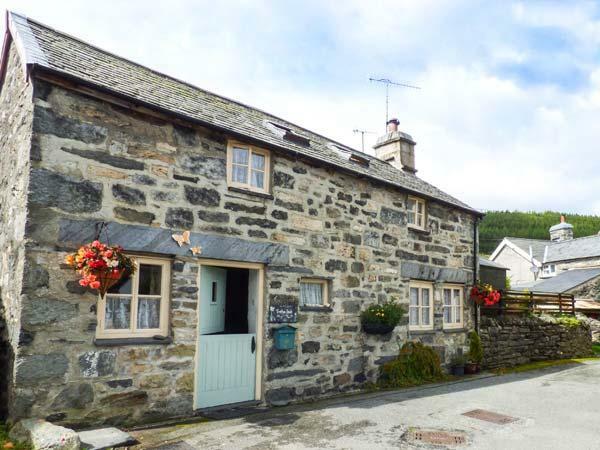 This well-converted cottage (and there are photos on the wall to show before-and-after) was ideal for our friends getaway as it was centrally situated for Snowdonia National Park, Betws-y-Coed, Blaenau Ffestiniog etc and set in peaceful countryside. The owner was helpful and friendly and the cottage well stocked with everything we needed for our stay. We'd definitely go back if we stayed in the area again.